WJD Flooring is the number one supplier in the UK for Uzin PE540 damp proof membranes. We provide Uzin PE540 damp proof membrane to a variety of flooring contractors and clients within all sectors of industry. An Uzin PE540damp proof membrane is designed to suppress moisture from within subfloors. 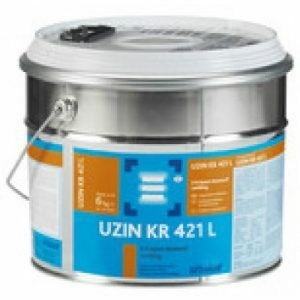 Uzin PE540damp proof membrane is an excellent choice of damp proof membrane and is available in different sized units. 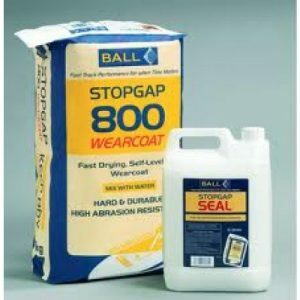 The British Standard BS8203 requires a Uzin PE540damp proof membrane when the relative humidity (RH) in sub-floors is greater than 75% RH. 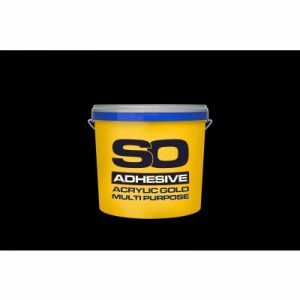 An additive for cement based mortars and smoothing com – pounds to produce a moisture suppressant system when used in conjunction with Uzin PE 400. UZIN PE 540 is a highly concentrated liquid dispersion of a cement compatible polymer that is incorporated as a flexible and water repellent component into the mix. 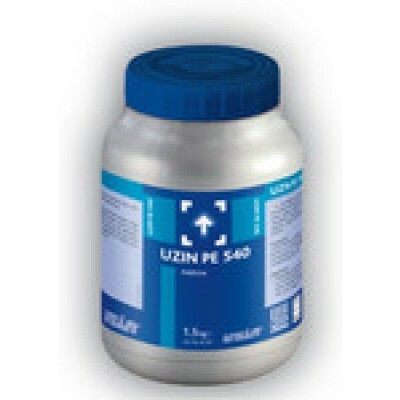 UZIN PE 540 is a highly concentrated dispersion of a cement- compatible polymer that is incorporated into the levelling compound.